Alaina's gotten inspiration through immunization. Today we're talking about three potentially deadly diseases whose vaccines come in a convenient combo. Why were those dog teams so desperate to move their serum? Do you owe your health to a team of women in Michigan? So the rust DOESN'T matter in itself? Please help our show succeed by sharing it. 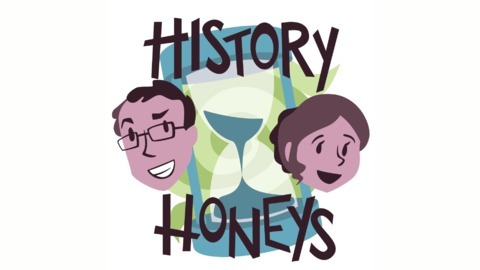 Send a link to someone you know and tell them what you enjoy about History Honeys. Rate and review us on iTunes, Stitcher, or whatever other platform you use to hear us. It helps so very much and we do appreciate it. 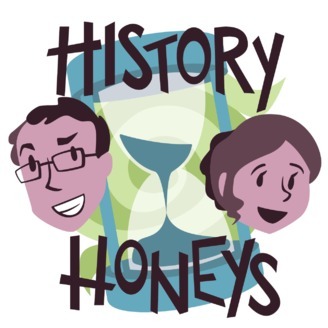 You can connect with us on Facebook, Twitter, Instagram, or by emailing us at historyhoneyspodcast at gmail. The episode 75 prompt is: Who is your favorite playwright?